If you believed everything you read on the internet, then parenting would be easy. Teach your child how to swim in 3 easy steps! Get your child to love vegetables with this 7-day plan! Turn your child into a bookworm in one hour! I tried everything on the internet–and under the sun–to instill a love of reading in my son, now 12. Truth be told, he greatly prefers NOT to read. I’m sharing my thoughts about this, and how I made peace with myself, over on Sammiches and Psych Meds. I’d love it if you visit! I recently found Sammiches and Psych Meds and feel like I’ve found my people. There are no perfect parents there, just real ones. I’m honored to be featured. 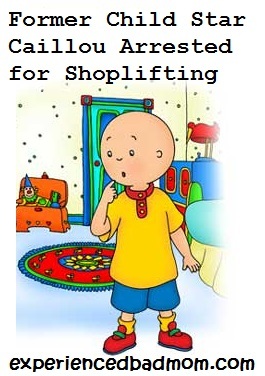 Also, in case you missed it, a satirical piece I wrote on Caillou was featured on Sammiches and Psych Meds’ sister site, Mock Moms, in late May. It seems to have resonated with other parents, dear readers, as my silly piece on that silly bald kid has been shared thousands of times. More importantly, it has hopefully made thousands of people laugh! Check it out for a giggle. Thanks, as always, for reading my blog and encouraging me to keep writing. It means so much! I love Sandwiches and Psych Meds too! YAY for you being over there again! Off I go to read it..
Chris Carter recently posted…Do You Have Mustard Seed Moments? I’m on my way to read it right now! 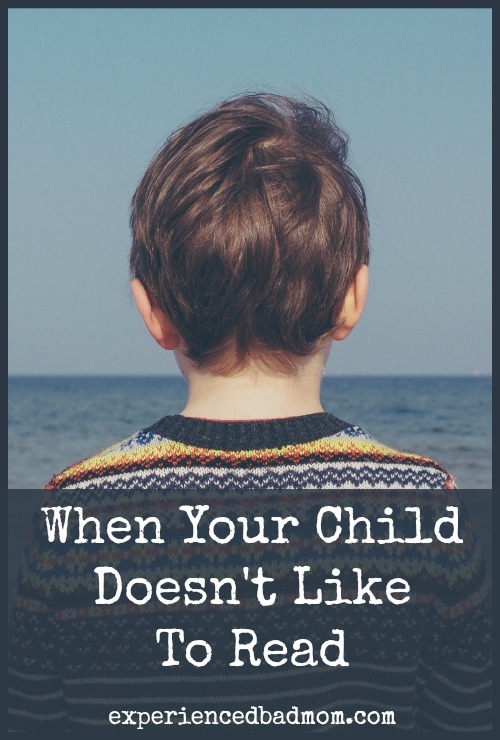 And I have the complete opposite problem as you – we have to actually limit our kids’ time reading or they will literally plop down with a stack of books and not move all day.